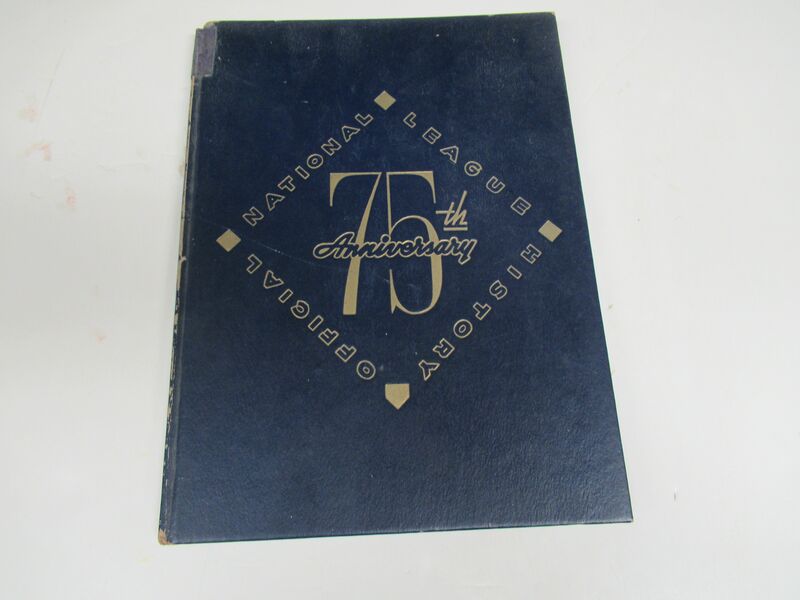 1951 75th Anniversary (1876 - 1951) of the NL. 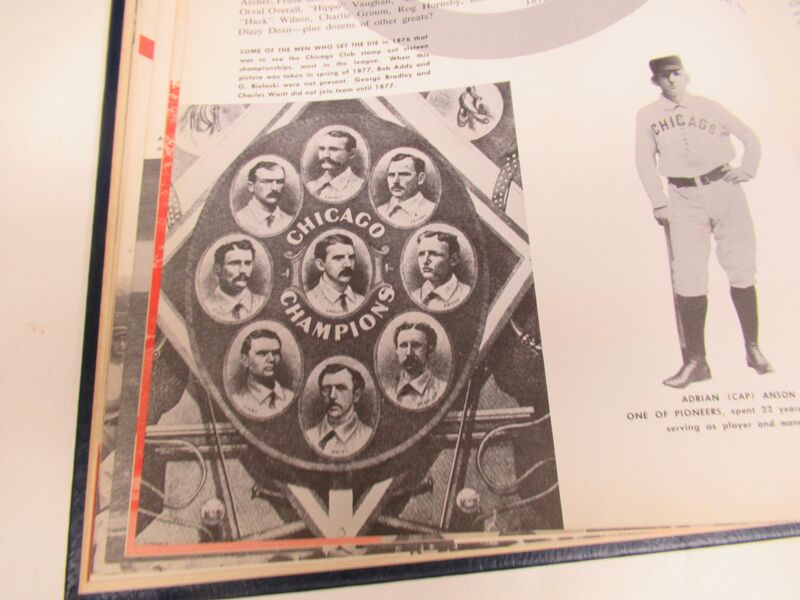 There are numerous rare photos of 19th century baseball. 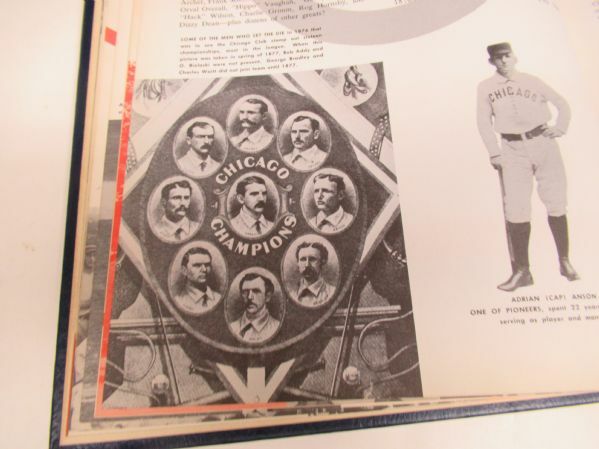 In addition, some of the pictures used were inspiration for the 1909 - 1911 T205 & T206 tobacco cards. 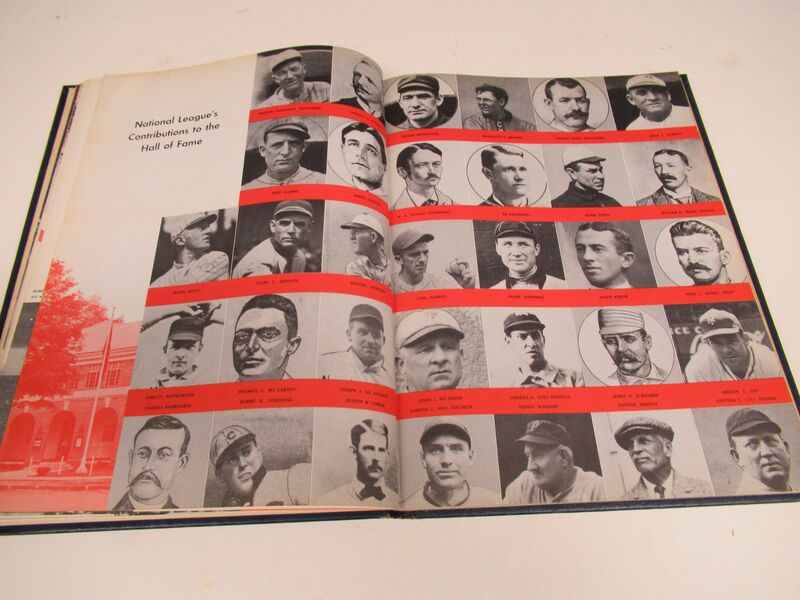 One of a kind hardcover book.